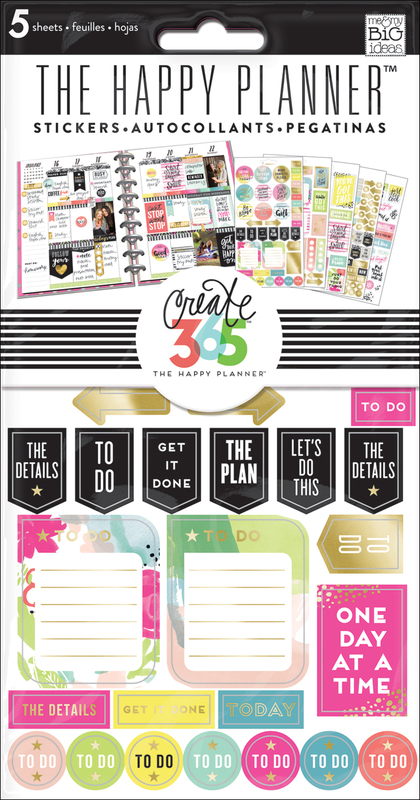 A lot of the new products from our latest Happy Planner™ release have that watercolor-style to them. They're vibrant and colorful and so perfect for Spring! 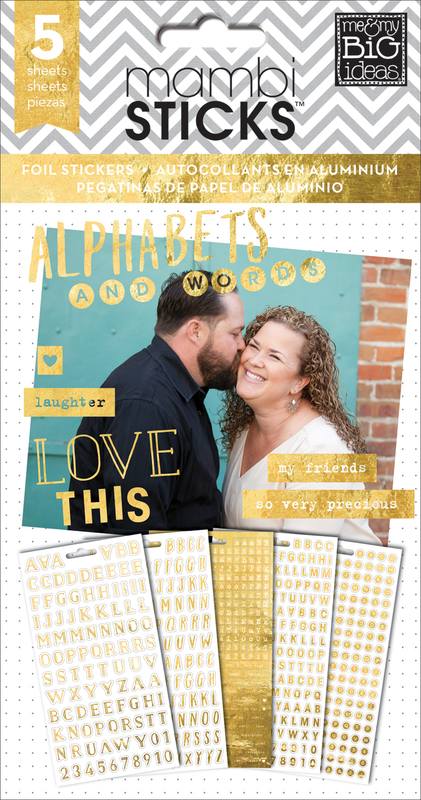 Today we're sharing how mambi Design Team member April Orr used these products on her June monthly pages. 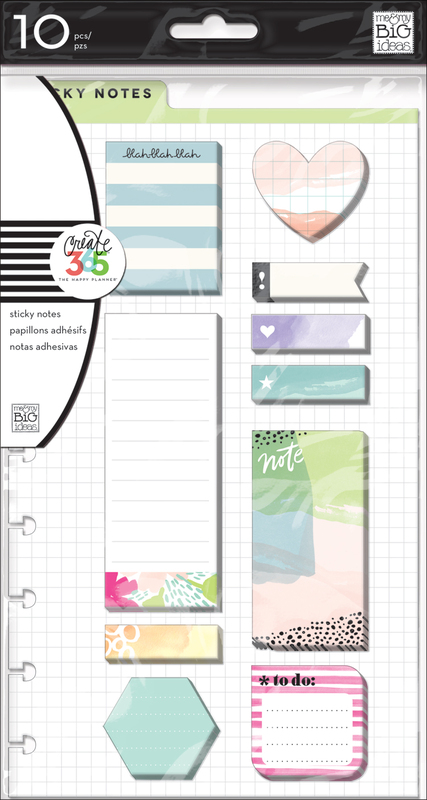 "The watercolor-style floral washi and new sticky notes are my FAVORITES! In order to create the thin strip of washi tape, I placed a thick piece on wax paper, ran it through a paper trimmer, and WAH LAH! DIY skinny washi! I also love layering sticky notes! 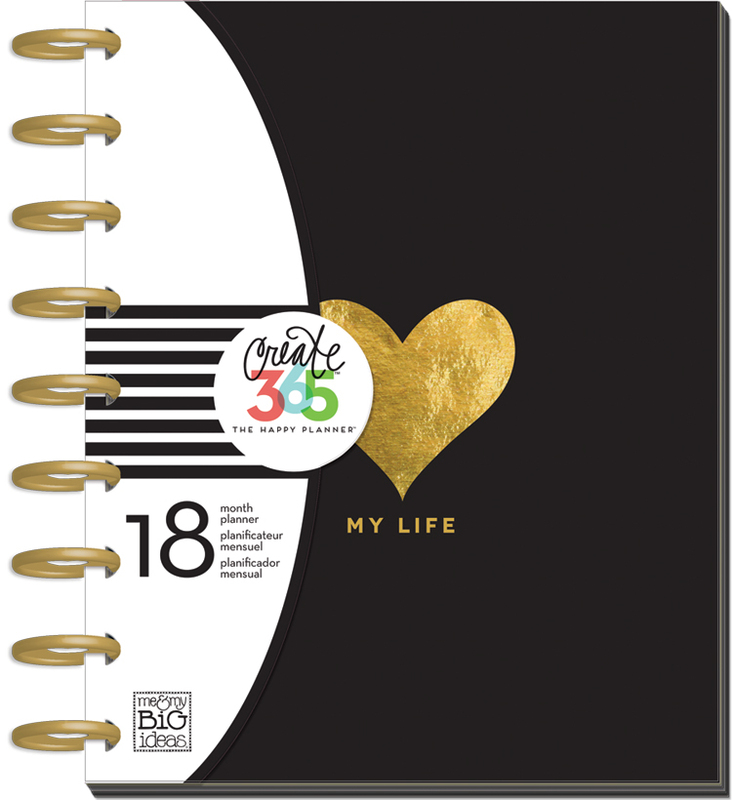 For me, the secret to layering success is having elements connect and a little overlap."